Son of Arthur (Aharon Shalom) Blumkin and Edith Selma Matzloff of Homel, Russia/Belarus. 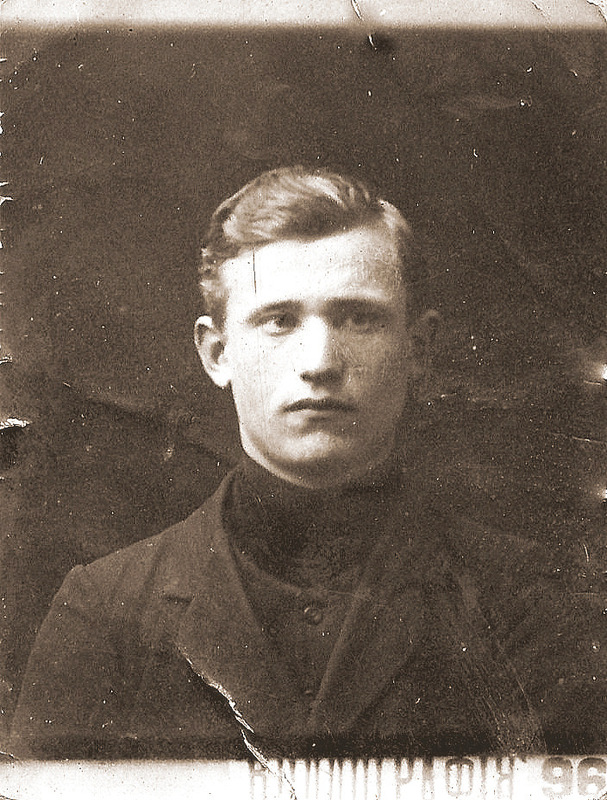 Husband of Freda Serby; Joseph and his many siblings were orphaned after their parents died of influenza, and Joseph immigrated to the USA to avoid being drafted in the Czars Army. 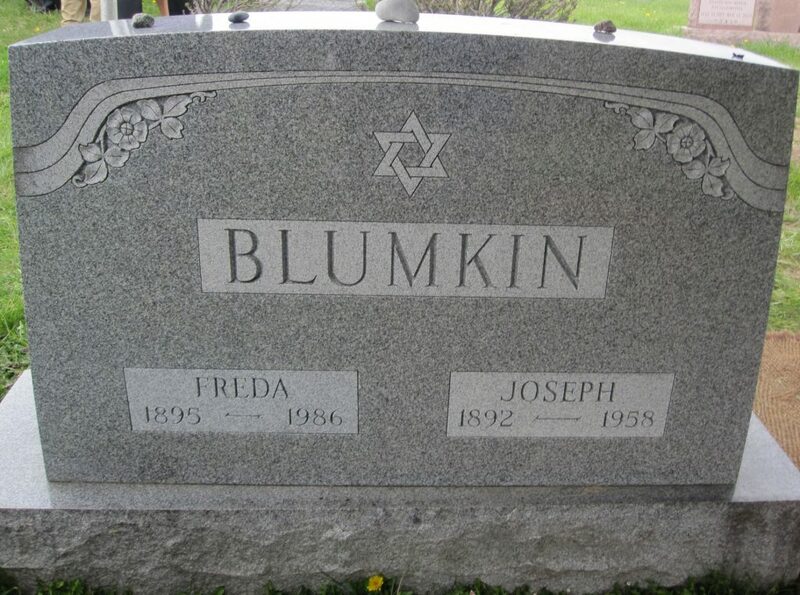 He was the father of Edith Blumkin Hiltbrand and Sylvia Blumkin Brownstein. He owned Blumkins Furniture Store on State St. in Syracuse, New York. 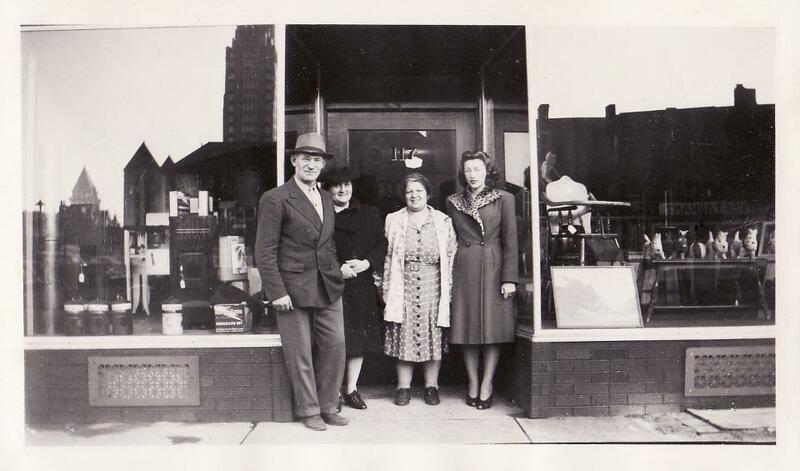 In front of Blumkins furniture store circa 1941: Joseph Blumkin, Ida Golinsky Brownstein, Freda Serby Blumkin, and Sylvia Blumkin Brownstein.